FABULOUS APARTMENTS . 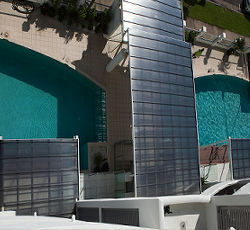 . . Everything about Waters Edge Apartments was seriously fabulous. 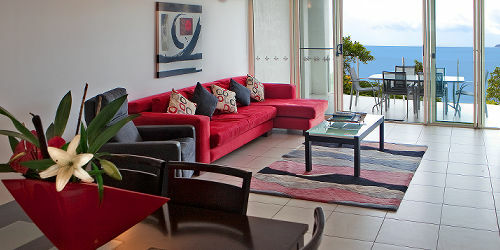 Large, spacious, modern apartments with beautiful views of the Esplanade and ocean. 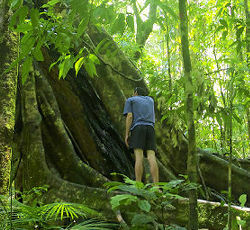 We couldn’t have asked for a better location… Directly opposite Muddys Cafe and children’s playground, making it excellent for families and only a short stroll to the lagoon, Cairns Aquarium and a myriad of cafes and restaurants. Our apartment included absolutely everything we needed to make our stay as easy as possible, not to mention super clean. 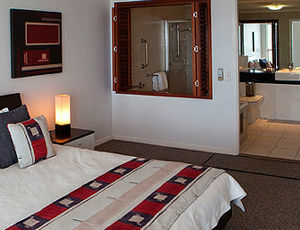 I loved the daily house keeping of making beds and changing towels if required. Complex managers were very helpful and nothing was too much trouble. I HIGHLY recommend Waters Edge Apartments! Simply fabulous!!! 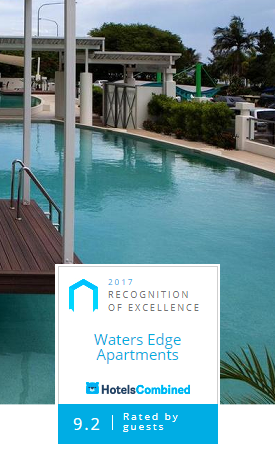 5 STAR LUXURY & FLEXIBILITY when staying in your very own apartment at Waters Edge Cairns Luxury Apartments. 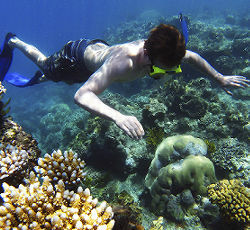 Whether your idea of a perfect holiday is to laze around in a resort soaking up the sunshine, partaking in some leisurely shopping and experiencing the multicultural cuisine available from the many restaurants, or your preference is a more action-packed holiday, including snorkeling, scuba diving, white water rafting or bungee jumping, our flexible Cairns accommodation can cater to any needs! 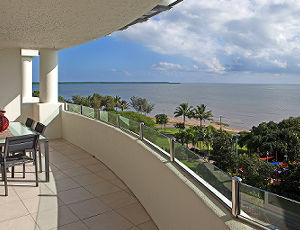 Positioned on the Cairns Esplanade, opposite parklands and recreational facilities with panoramas of Trinity Bay, Trinity, Waters Edge Cairns Luxury Apartments are in a prime location. 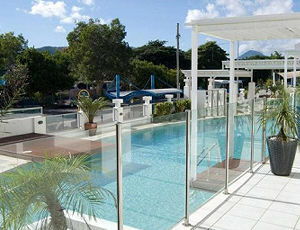 These Cairn's holiday apartments offer 5 Star furnishings and facilities and more modern than most other Cairns hotels or Cairns motels. 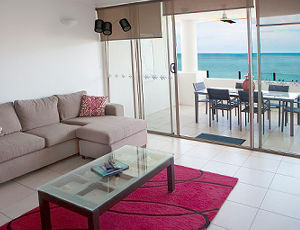 From your Waters Edge luxury apartment enjoy a short shady walk along the Esplanade boardwalk to the local dining and cultural precinct, shopping malls, local markets, Cairns Aquarium, nightlife and the Casino. 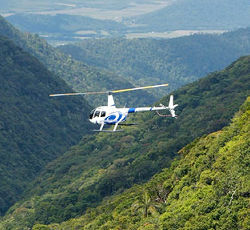 Stroll to restaurants, shopping, swimming lagoon, Cairns Aquarium, casino and more . . .